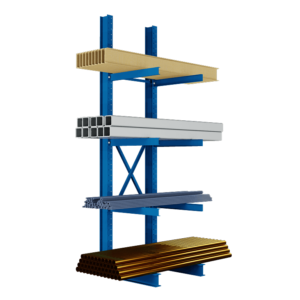 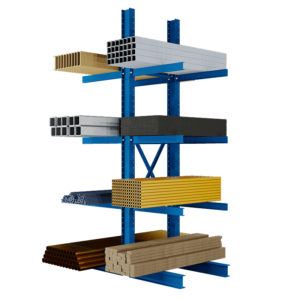 Light Duty Cantilever Rack bases provide the support you need when building your cantilever rack system. 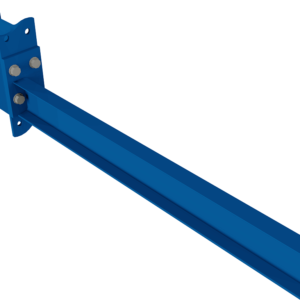 You simply bolt them directly to your Cantilever Tower/Upright. 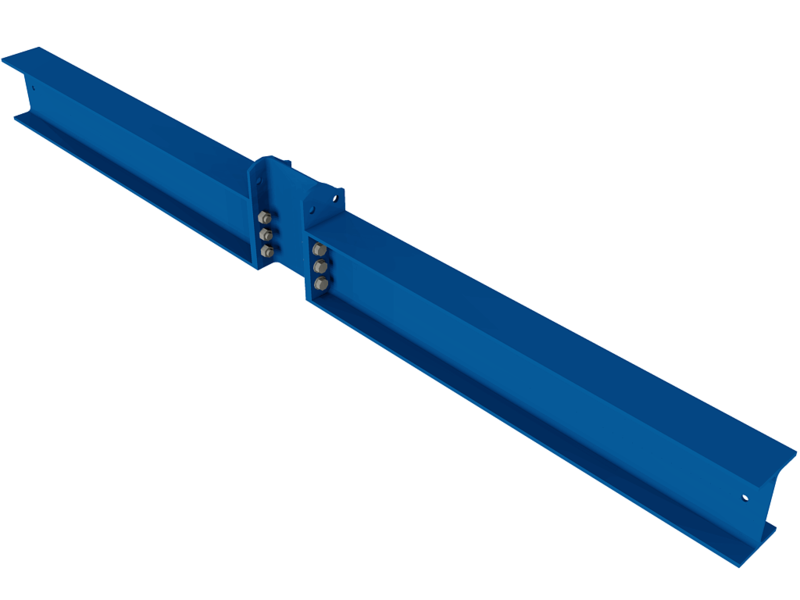 All Cantilever bases have two sets of holes for securing them to the your warehouse floor with concrete anchors and come in a scratch resistant powder coat finish.